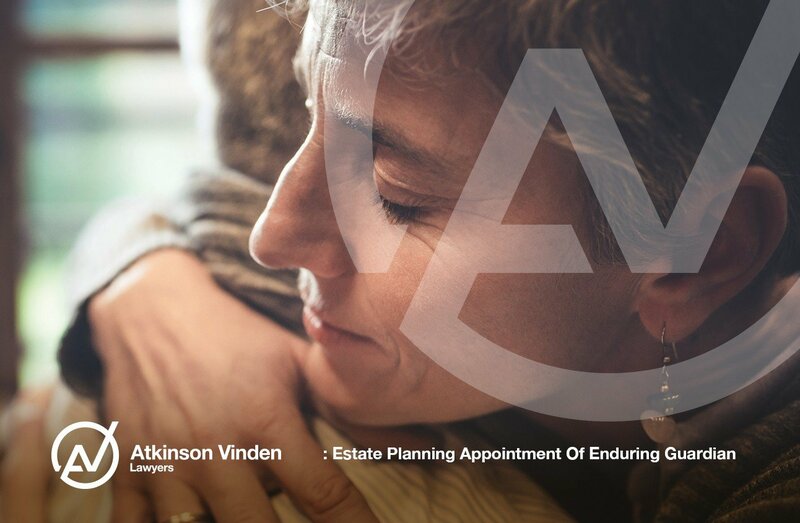 Who can make an Appointment of Enduring Guardian? What can my Enduring Guardian do? Why do I need to make an Appointment of Enduring Guardian? 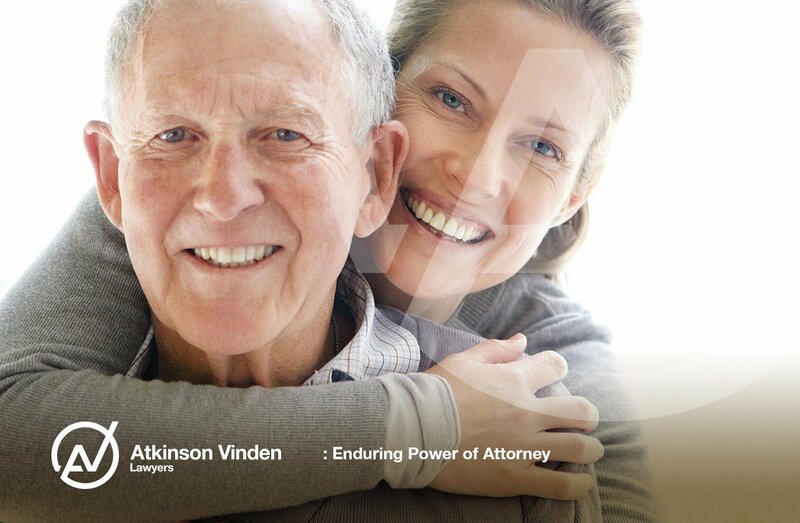 Why do I need to make an Enduring Power of Attorney? 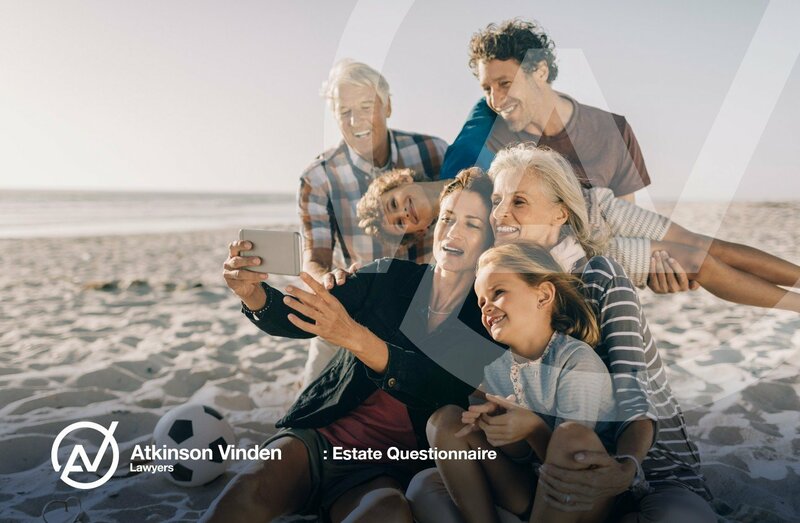 Can I prepare my own Will or use a Will-kit? 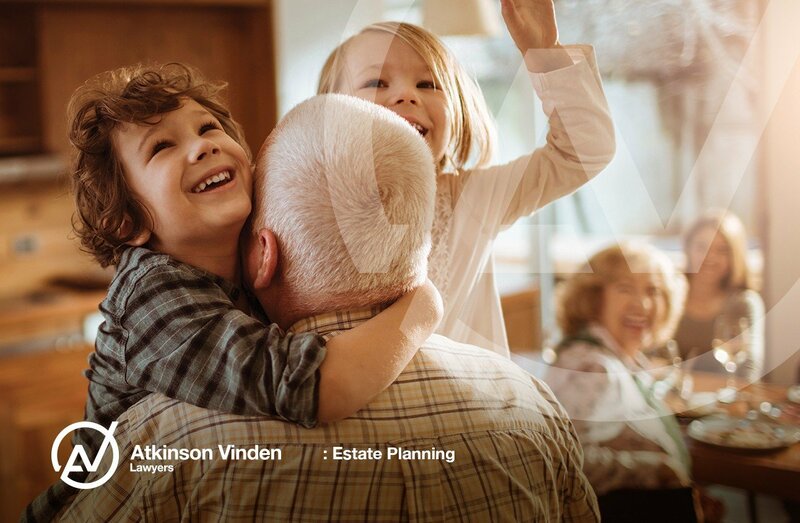 To simplify your planning, download and complete this form and contact us to arrange your initial consultation.